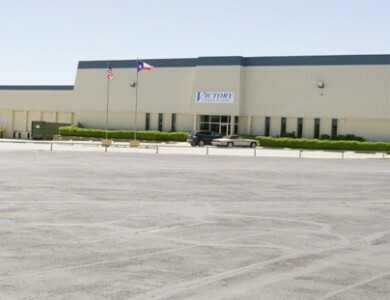 Located in Fort Worth, Texas within a mile of I-35, 9300 Southwest Drive is a 57,736 SF warehouse building that can be divided into 32,736 SF and 25,000 SF spaces. 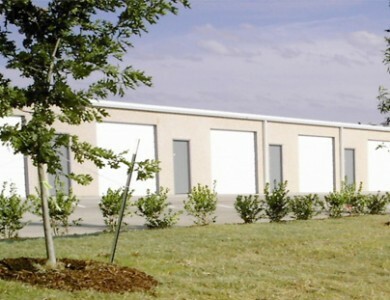 The building has a clear height of sixteen feet, with two dock high doors and a small 250 SF office area. 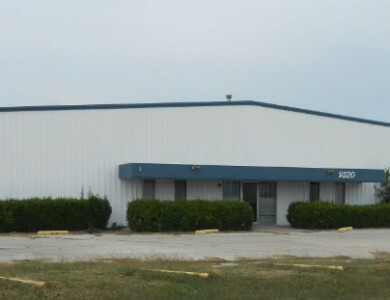 The zoning for the building is “J”, which is for Medium Industrial, allowing for light manufacturing.